I ran across this picture and wanted to share and relay the story to our readers. 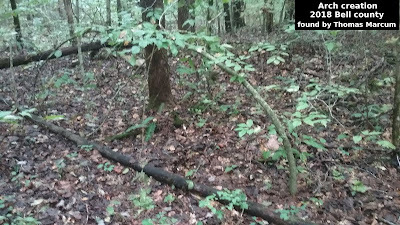 If you will notice on the right side of the picture there appears to be a transparent figure. This, according to the story was taken in a church in the United Kingdom. I have slightly adjusted the picture and circled the possible figure. It looks as if this picture is from an old news paper clipping, but it made no be. Here is more of the story about the image. 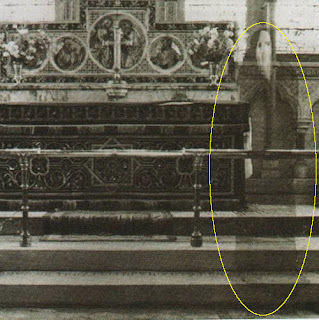 Supposedly the picture was take back in 1940 in a church in the United Kingdom. Some who have viewed the picture guess that the ghostly figure is that of a former pastor of the church. According to what I read, the picture was examined by several experts and they determined that it was not a double exposure. The experts also tried to figure out the height of the ghostly pastor. They used known sizes of thing in the photograph to determine the figure is roughly 6 foot 9 inches tall. People who attend (attended) the church say there has never been a pastor that tall to pastor the church, leaving many to question just who or what is in the photograph. Now, in my opinion the face of the figure looks weird and I'm assuming that this is a photoshop job. Even if the photo is from 1940, it could have been scanned into a computer and someone could have created the ghostly image and made up the story. 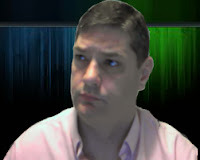 Of course, I did not take the time to run this image on any software or examine it in any great detail. What do you think about the photograph? Do you think it is real or a hoax?